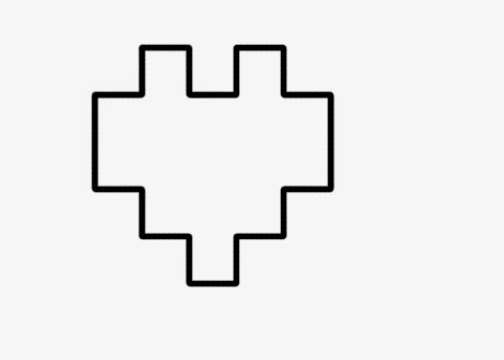 Doodlecraft: Minecraft Pixel Heart Tessellation Free Printable! 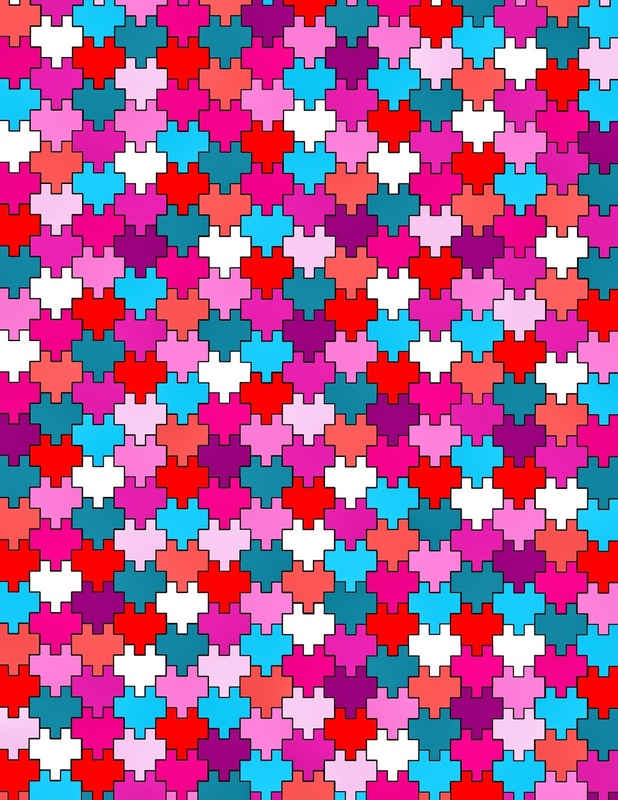 Minecraft Pixel Heart Tessellation Free Printable! Minecraft Pixel Heart Tessellation Cards! 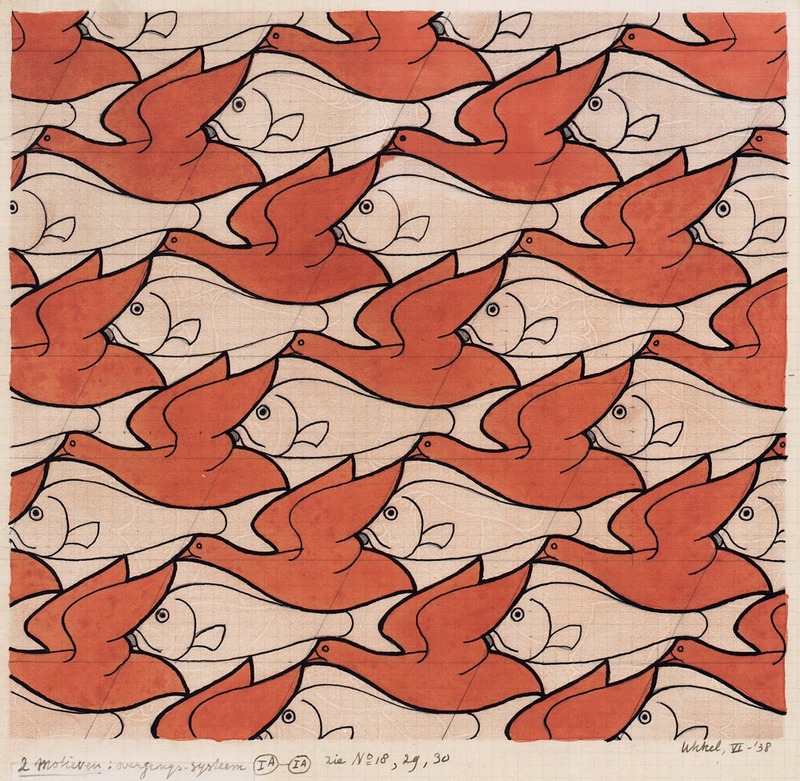 For school last week we studied Tessellations. 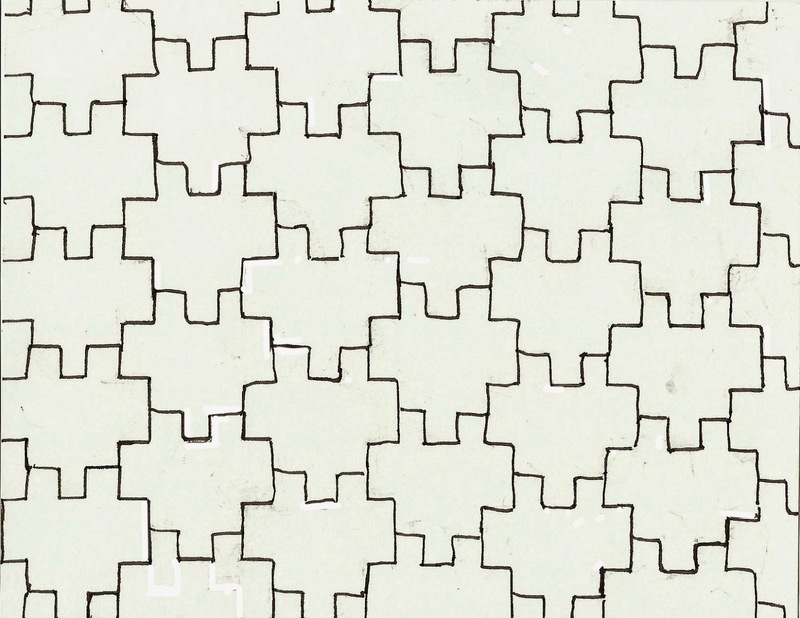 It's like tile...geometric shapes on a flat plane with no gaps or overlaps. M.C. 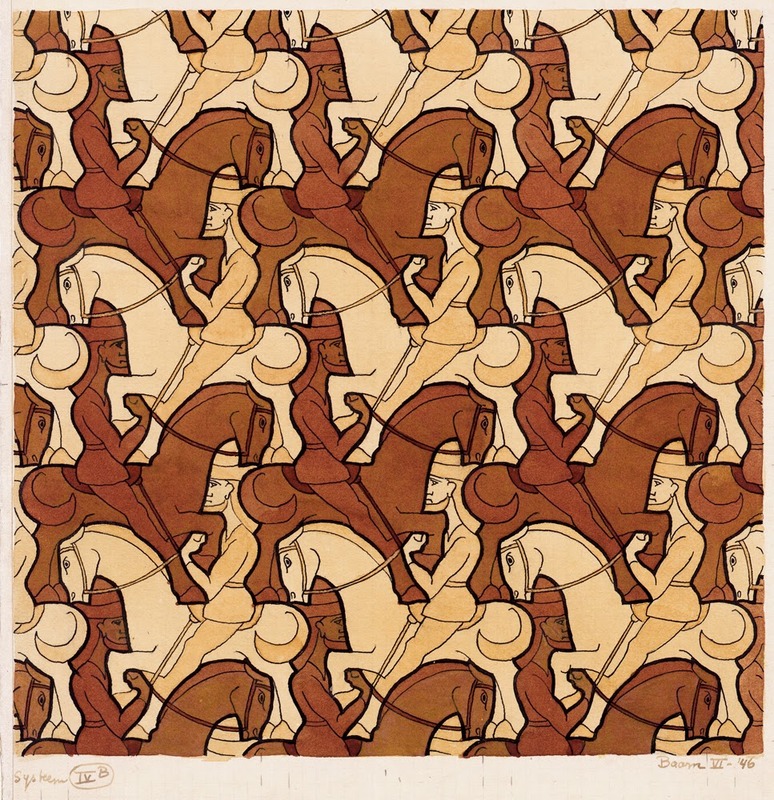 Escher is quite famous for his tessellation art work! Using one shape or multiple shapes...so cool! I challenged my kids to design one. My daughter came up with the Minecraft Heart Tessellation! And as far as we've researched, we haven't seen anything like this! So, naturally, she won the internet that day! I took her idea and reworked it in photoshop! Now all you have to do is right click to save off these backgrounds! Would be great for Valentine's day cards too! I printed them off...and cut the paper into 4ths. Just mount them to a 1/2 sheet of cardstock to make adorable cards! I cut them down about a 1/4" so some of the black card would show through. Then just tape or use glue stick to stick it to the card! Perfect way to end a school day! My daughter is thrilled with her design--so am I!